This section is for dumping your games' title keys. Title keys are meant for decrypting game dumps, usually for modding purposes. Most users won't need this. 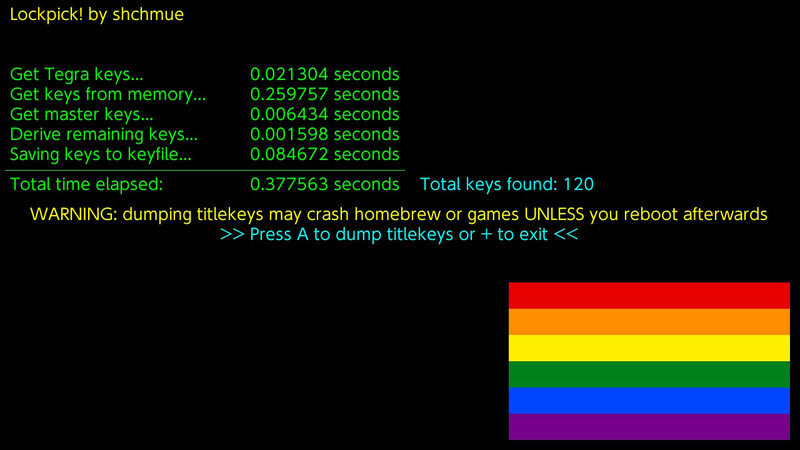 If you haven't run Lockpick_RCM to dump your console's keys, do that first before continuing.